Abraham Lincoln arrived in Washington February 23, 1861 by a secret route because he couldn’t drive straight into town. He was already despised by too many people; it was dangerous to let his whereabouts be known. He had been elected by less than 40% of the vote in a long, exhausting election filled with lies and slander. March 4th would be his Inauguration Day. Seven southern states had already seceded from the Union. Jefferson Davis had been inaugurated president of the Confederacy two weeks earlier. Lincoln’s First Inaugural does a good and lawyerly job of explaining why southern states and southern citizens should not leave the union. He says he will honor and uphold all United States laws, including the law that returns escaped slaves to their owners, a law most non-slaving owning people abhorred. Lincoln spends most of his speech carefully explaining and then allaying fears that the country is now up for grabs. We think we live in awful times and we do. But we do not get up in the morning to face people of color who are slaves, who are owned. Our Republican and Democrat legislators are at dysfunctional loggerheads, but they are still under the same dome. We face a lot, but we should not be so arrogant as to think we live in the worst of all times. This is how Lincoln celebrated the Fall of Richmond four years later. The war itself was not declared over, but on April 3 a telegram was received in Washington saying the city of Richmond had fallen. Everyone knew this meant the end, so rejoicing was immediate and loud! Lincoln wanted to see the capitol of the confederacy. He took a boat from DC to almost Richmond. The river was alarming; still jammed with the debris of war including floating corpses of horses, and even unexploded ordinance. 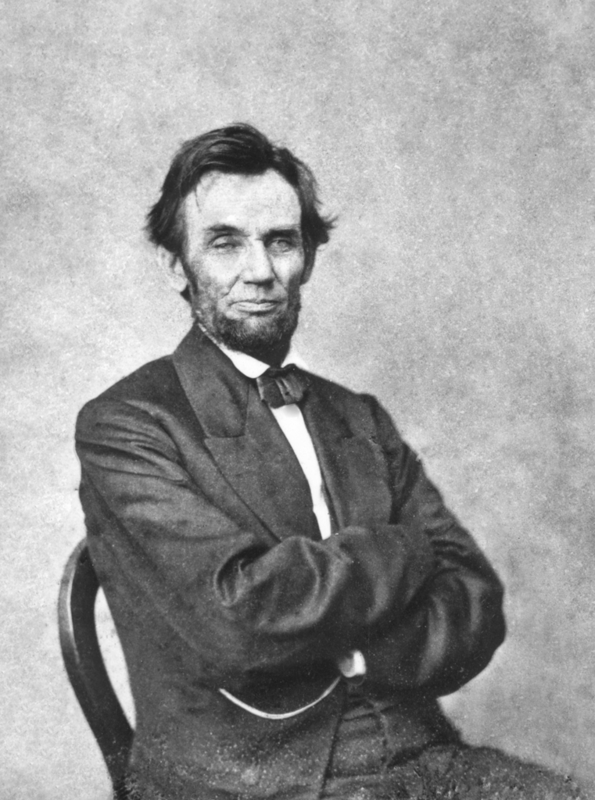 Lincoln and his 12-year old son Tad (whose birthday it was that day) were rowed from the bigger boat to shore, when they climbed out into the filthy mud of the riverbank. Then Lincoln, accompanied by less than 12 soldiers (in this dangerous capitol of the confederacy that had fallen less than 2 days earlier) walked and rode a wagon through the decimated city. When they came to Confederate President Jefferson Davis’ house (he and his family had abandoned it the day before), Lincoln went in. He looked around a little, then went to Davis’ office and sat down in Davis’ chair. He didn’t gloat, he didn’t take anything, he was simply quiet until he asked for a glass of water, which he drank. Lincoln would be assassinated within two weeks. That day was his “victory celebration”. We best honor fighting and fallen soldiers with when we consider their service and sacrifice and then do our best to think, care, and respond with our wisdom and compassion.